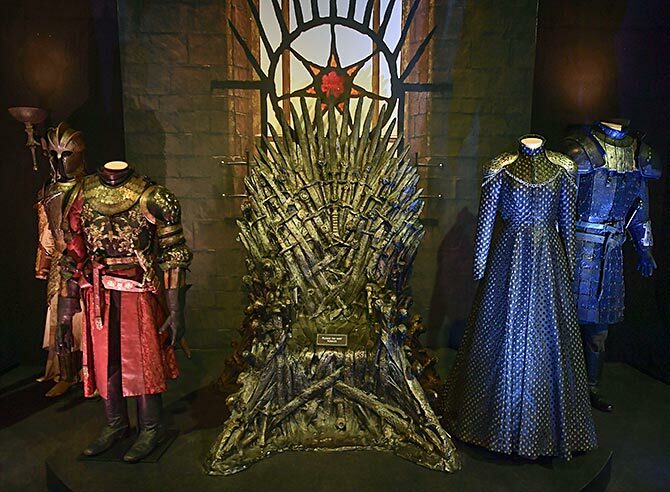 As fan in India get ready to watch the eight and final season of Game Of Thrones, we bring you glimpses from its touring exhibition held in Belfast, Northern Ireland. Prepare to be amazed as you step inside Westeros and the lands beyond! 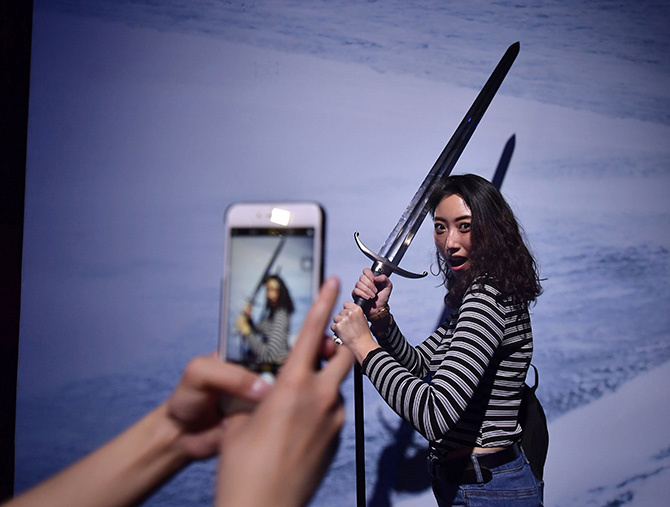 Psst... it is the largest Game of Thrones exhibition in the world. Welcome to the iron throne room. 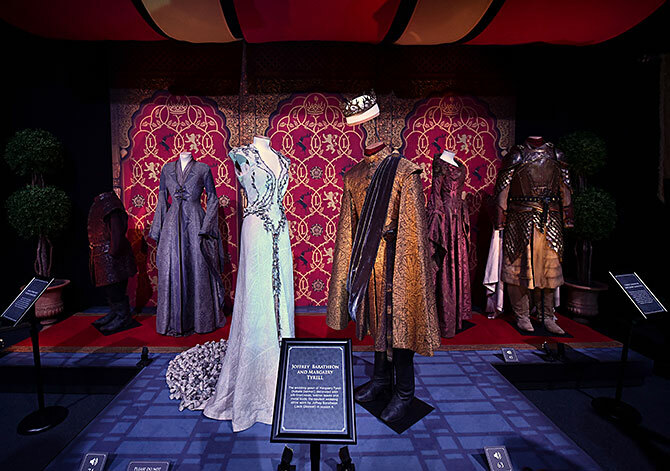 The Game of Thrones: The Touring Exhibition combines costumes, authentic props and majestic settings from all seven seasons of the television series including two never before seen sets, The Winterfell Crypt and Dragon Skull Pit ahead of season eight. 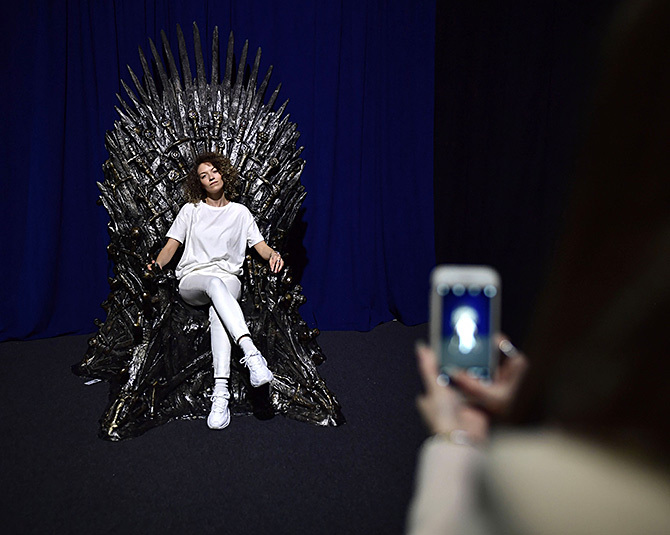 The Westerosi seat of power, the iron throne is one of the most popular attraction for visitors. 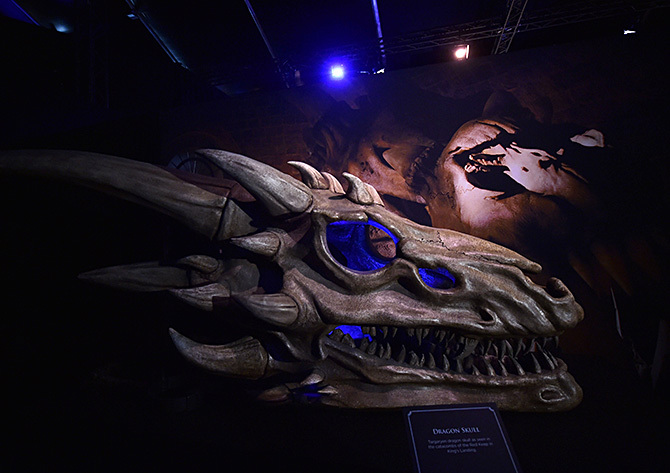 The exhibition also gives enthusiastic fans a chance relive the Game Of Thrones story. 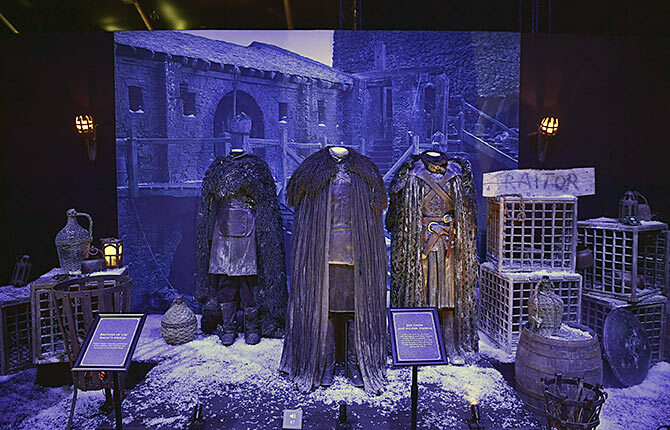 Costumes belonging to the character Jon Snow along with some of this belongings. 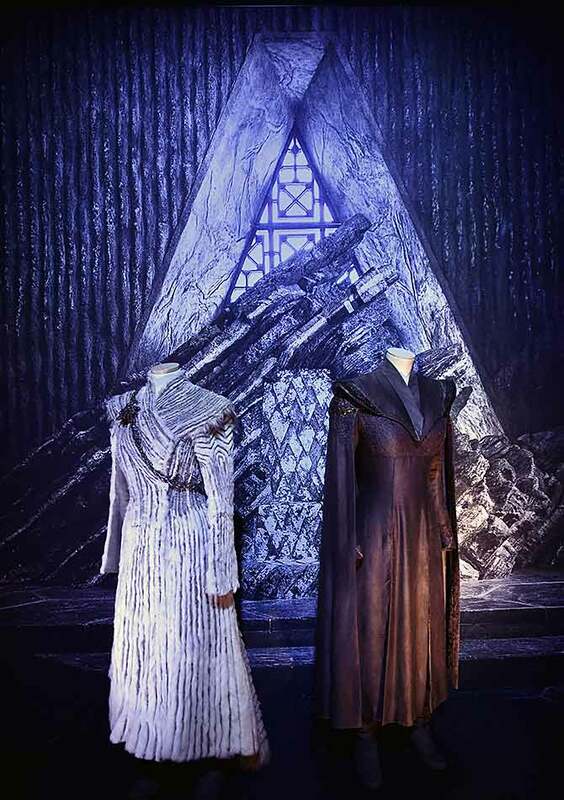 Can you spot Margaery Tyrell's wedding dress? 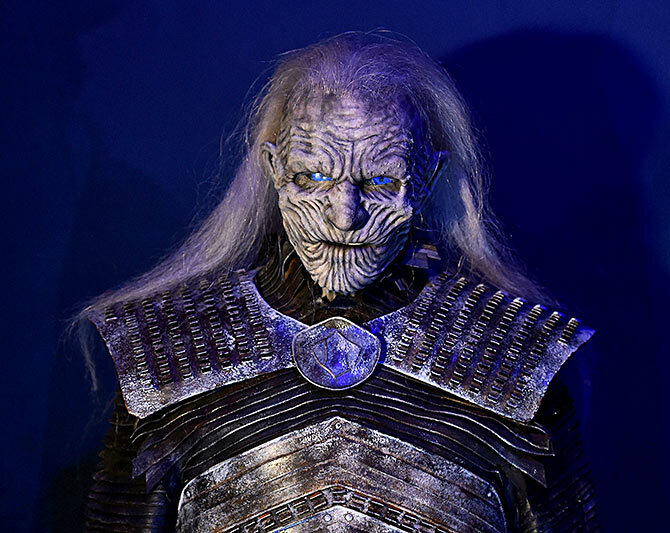 A White Walker on display. Doesn't this pic transport you to the wintry landscapes of the North? 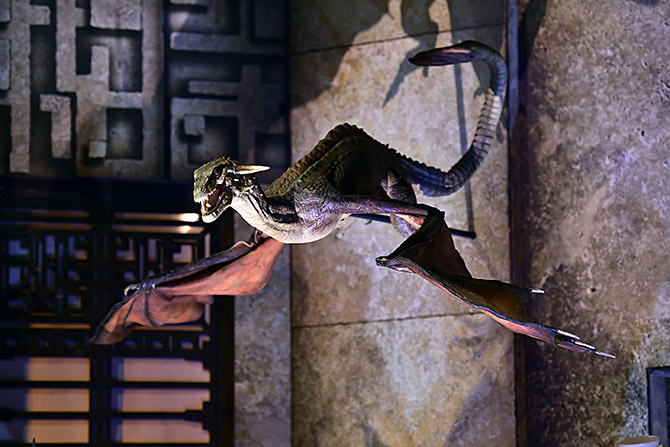 How could we miss this pic given that dragons are going to be an integral part of Season 8? 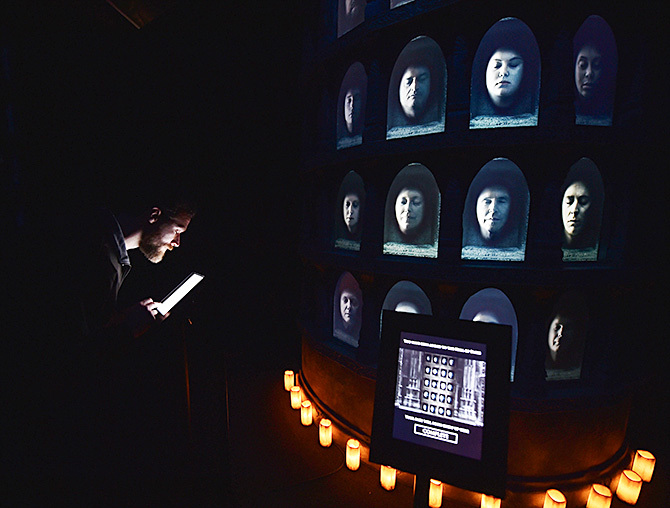 An invited guest uses an interactive display which allows his face to be displayed alongside cast members. 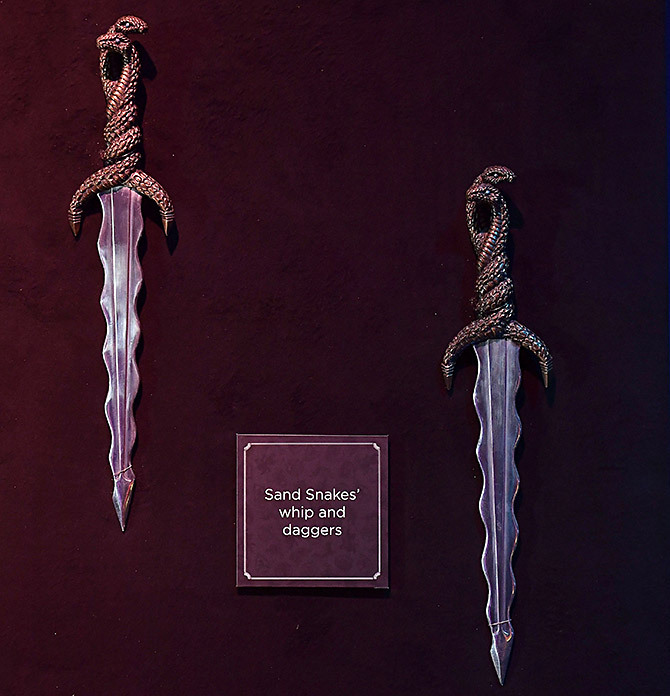 Sand Snakes' whips and daggers seen on display. The touring exhibition will run until September. 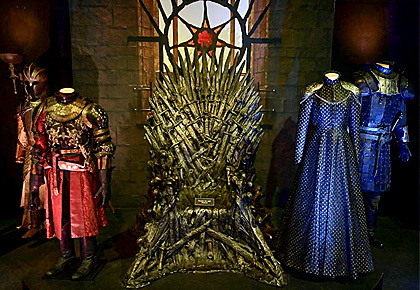 Photos: Inside the coolest hotel for Game of Thrones fans!